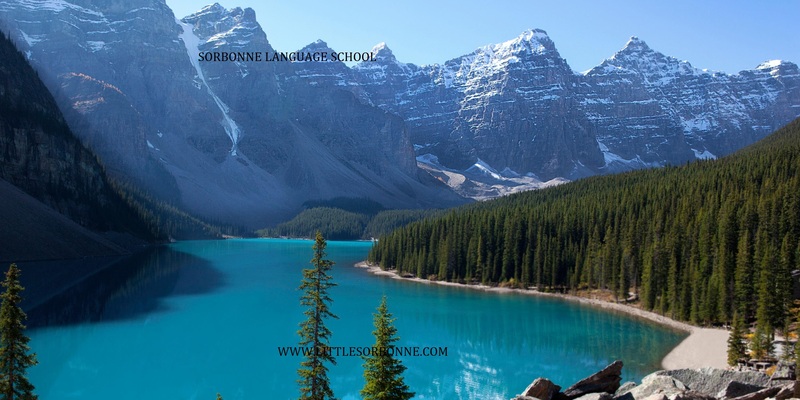 We provide Business French lessons throughout the lower mainland. At Sorbonne Language School, we are dedicated to the pursuit of excellence in teaching business and technical French. journalism, medicine, science, trade, finance, sales, marketing, human resources, administration, management and international relations. We know that speaking a foreign language can greatly improve your career success, potential and personal development. Whether you are involved in international trade, wish to communicate with counterparts in French-speaking countries or require some basic French for business trips, we offer specialized French to suit your needs and availability. Every one of our Business French lessons is written with the needs and objectives of each individual student in mind. 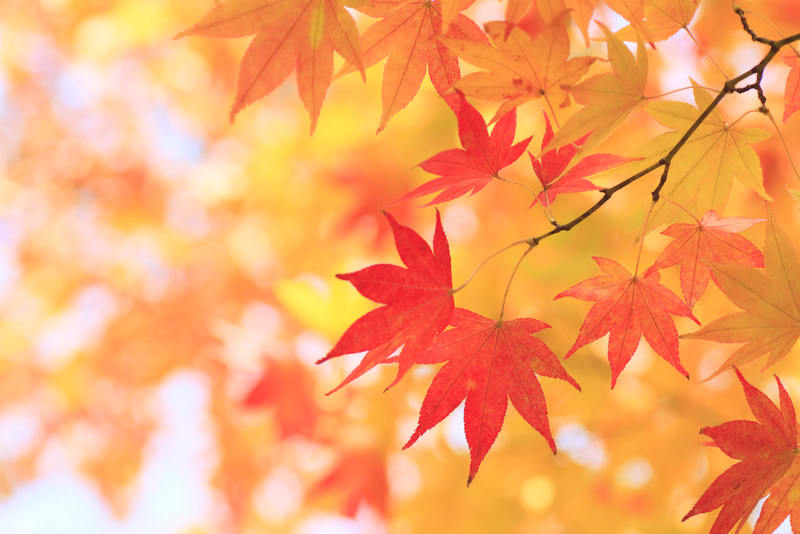 As we are aware that you have a busy schedule, we offer flexibility when arranging lessons. The School provides French language training for professionals. We specialize in offering our clients high quality, tailor-made programs at competitive prices. Business French, General French and specialist courses are given according to students’ specific needs in small groups and one-on-one. Throughout the course, we ask for your opinion, and we undertake a thorough needs analysis before designing your course. Classes are arranged at a time that is most convenient for you. At the end of your course, you receive a certificate for presentation to employers upon request. Business French students also receive an individual written evaluation of their progress upon request. We welcome Business French clients from all over the world and many different professional backgrounds including managers, bankers, politicians, lawyers, doctors, sportspeople and research scientists. 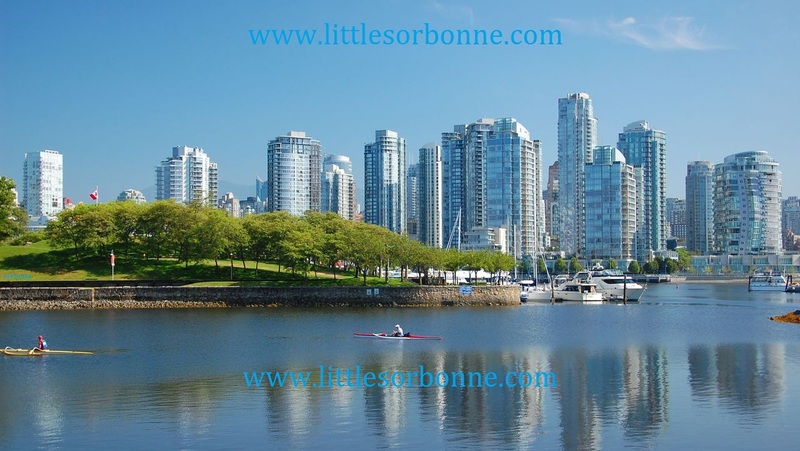 We currently give Business French lessons to government departments and various large companies around Vancouver. Please complete the detailed “needs analysis” questionnaire at the bottom of the page before you start your course. This will help us assess your requirements and formulate a unique programme, tailored to your needs. Once your course has started, there will be regular opportunities for you to comment on your progress to date and influence future course content with your teacher. Our teachers are experienced and highly-qualified, and frequently combine teaching expertise with experience in commercial and management positions. All teachers are given special guidance on the language and social needs of our Business French clients. To enhance your Business French course, we can organise a package of pre- or post-course telephone lessons. Your teacher will call you for thirty minutes to one hour at a pre-arranged time to conduct the lesson. This is the perfect way to prepare for your course or to continue improving your French once you are back in your home country, in addition to being a confidence-building exercise for those who regularly have to speak French on the telephone. Telephone lessons cost $55 per hour. *Students who pay for 20 or more hours in advance receive a 5% discount (one hour free). **The above rate is applicable to lessons in Vancouver. An extra fee of $2 – $10 per hour may apply to lessons in North Vancouver, UBC or South Vancouver. If you are interested in having lessons outside these areas, please contact us and we can let you know if we are able to provide that at this time. Material: There is an additional flat fee of a minimum of $16+GST per person which is invoiced at the beginning of any Business French lessons and which covers the cost of all materials for the full training program for up to one year. Should other specific materials, such as specific books be needed, they will be invoiced separately. We also offer intensive Business French courses of between 15 and 30 hours a week. Each course is written with the specific needs and objective of the student in mind. Click on this image to get the course.